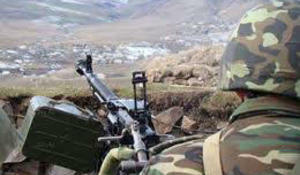 Over the past 24 hours, Armenian armed forces have violated the ceasefire along the line of contact between Azerbaijani and Armenian troops 30 times, the Azerbaijani Defense Ministry said March 22, Trend reports. 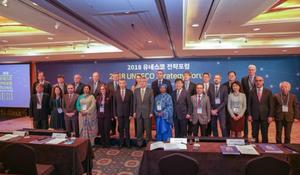 Elnur Sultanov, Ambassador-at-Large, Secretary-General of the National Commission of the Republic of Azerbaijan for UNESCO, said at UNESCO Strategic Forum of 2018 in Seoul that as a result of Armenia's aggression against Azerbaijan, the values and principles of UNESCO are grossly violated. 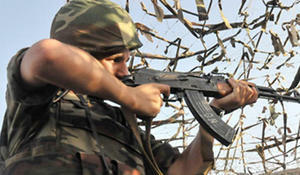 Over the past 24 hours, Armenian armed forces have 98 times violated the ceasefire along the line of contact between Azerbaijani and Armenian troops, the Azerbaijani Defense Ministry said Sept. 29. 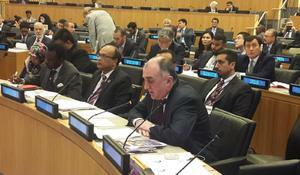 Unresolved armed conflicts, existing and emerging security challenges and related humanitarian crisis threaten to reverse the development progress attained by us in the implementation of 2030 UN Agenda for Sustainable Development, Azerbaijani Foreign Minister Elmar Mammadyarov said at the Annual coordination Meeting of the Foreign Ministers of the Organization of Islamic Cooperation Member States. 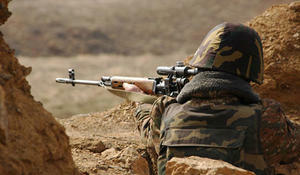 Military units of the armed forces of Armenia violated ceasefire 84 times throughout the day, using large-caliber machine guns, the Azerbaijani Defense Ministry said Sept. 16. 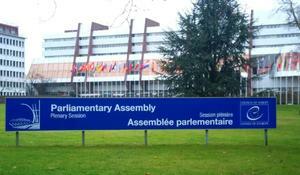 Armenian delegation to the Parliamentary Assembly of the Council of Europe (PACE) made a statement which contains indescribable thoughts, the chairman of the Parliamentary Committee on International and Interparliamentary Relations Samad Seyidov said at a meeting of the committee on Sept. 14. 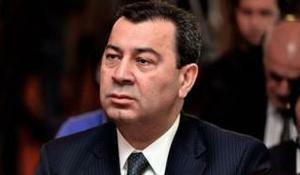 Armenia is an aggressor country, and this aggression has violated the economic and geopolitical integrity of the region, Member of Azerbaijani Parliament Hikmet Babaoglu told Trend. For many years, not a day has been going by without Armenia’s ceasefire breaking and provocations with the use of large-caliber machine guns, mortars and other weapons on the frontline. Moreover, the Armenian troops often attempt to shell the Azerbaijani settlements located in the frontline regions, threatening the lives of peaceful Azerbaijani citizens living there. 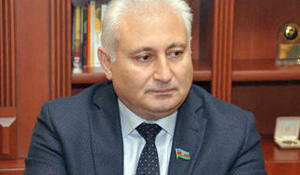 Azerbaijan will send an appeal to the relevant international courts on economic disputes in connection with illegal mining of minerals in Azerbaijan’s occupied lands, reads a joint statement of the Azerbaijani Prosecutor General’s Office and AzerGold CJSC.